Are you ready to fundraise? 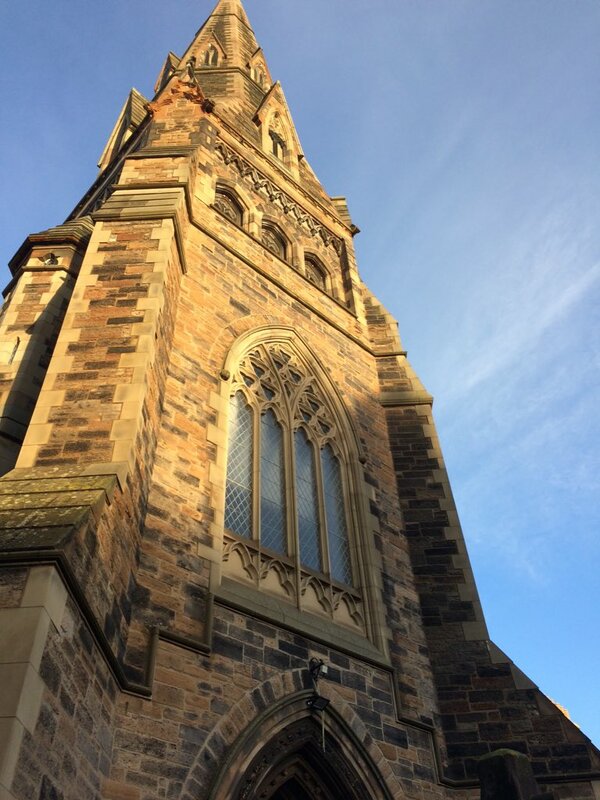 The Resourcing Scotland’s Heritage programme held the final training event for 2015 at the Buccleuch & Greyfriars Church on West Crosscauseway in Edinburgh earlier this month. The In Focus session featured a case study from the Causey Development Trust, a voluntary organisation currently fundraising to turn a traffic island, just outside the church, into a pedestrianised area which celebrate the historical importance of the street. The session also featured a workshop on copywriting for your case for support, provided by Brand Consultant and Copywriter Allison Traynor. The two inspirational presentations provided great insight into the work involved with fundraising and how good copywriting can articulate your need for funding. A new video about this event and a similar event held in Glasgow can be viewed on our In Focus page. Resourcing Scotland’s Heritage will be back in the New Year with more training events, please see the Training & Events pages for more details. Arts & Business Scotland is a company limited by guarantee registered in Scotland (SC406905) and a Scottish charity (SC042631). The registered office is Rosebery House, 9 Haymarket Terrace, Edinburgh, EH12 5EZ.